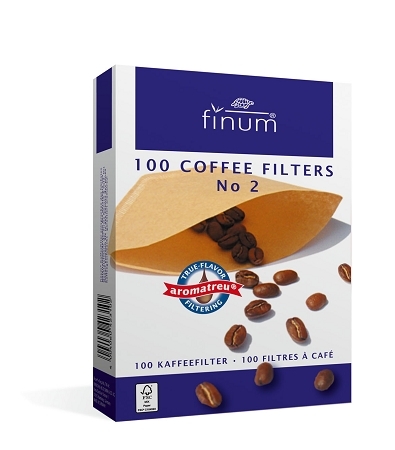 Unbleached brown coffee paper filters for ground coffee, made of biodegradable cellulose. Without glue or any other type of binding agent. Made from FSC® mix paper.